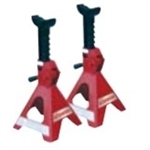 We stock a wide range of trolley jacks, transmission jacks and axle stands from quality manufactures like MEGA and SIP at excellent prices. 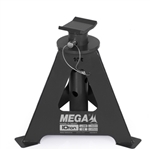 Please browse our selection of products below or contact us for more information. 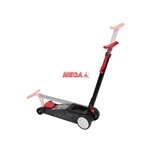 MEGA Portable trolley jack , 2ton.